You will be able to use your VCR / DVD player / camcorder / gaming console with a digital television set. Digital television sets are “backward compatible,” which means existing analog equipment (VCRs, DVD players, camcorders, video games, etc.) will work on DTV sets. However, the picture will only be displayed in the maximum resolution that is available with each analog product. So your VHS tapes won’t suddenly look crystal clear. Manufacturers are producing a number of different connectors to hook equipment together and improve picture and sound quality when DTVs are used with existing analog equipment. Check with your retailer to determine the types of connectors that will work with your equipment. 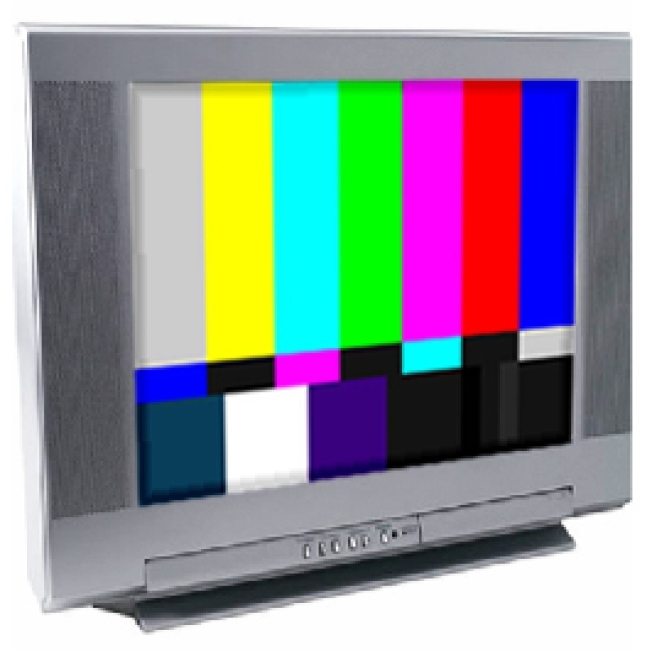 Analog-only TVs should continue to work as before with cable and satellite TV services, gaming consoles, VCRs, DVD players, and similar products.